We’re basking in the glow of (almost!) 5-star reviews. 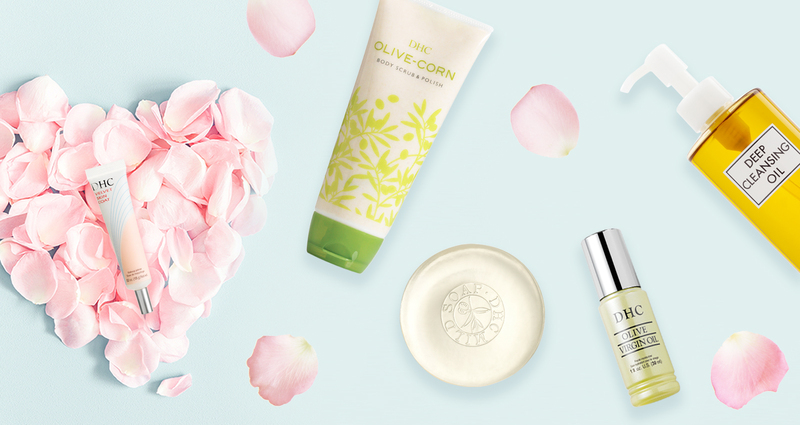 Here are our top Japanese beauty products skincare enthusiasts can’t live without. Achieve dewy skin with the original facial oil — our lightweight 100% organic, ultra-purified olive oil moisturizer for all skin types. 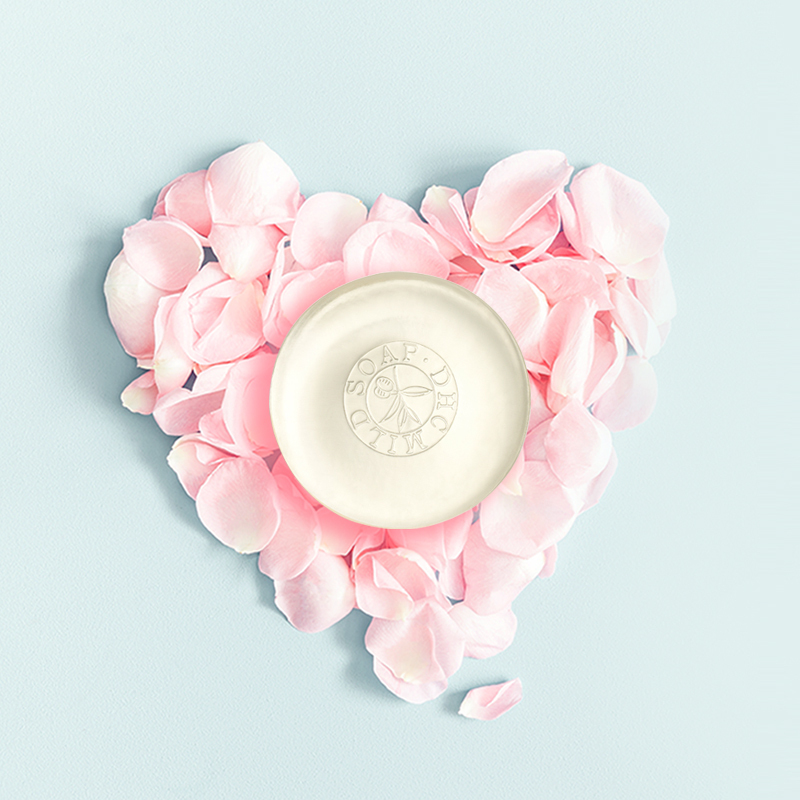 Use a few drops for daytime, or layer with your favorite nighttime moisture for the ultimate sleep mask. Powered by organic olive oil, this Japanese oil cleanser melts away makeup and leaves skin soft and nourished with zero residue. 1 bottle is sold every 10 seconds worldwide! 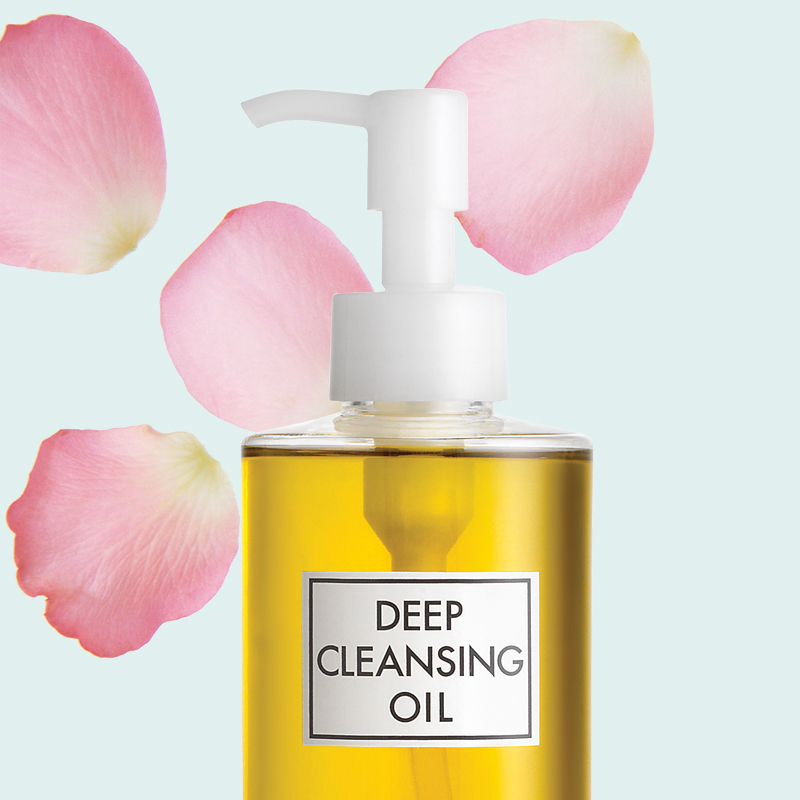 Perfect for step 1 of the Japanese double cleanse (when you follow with a lathering cleanser). 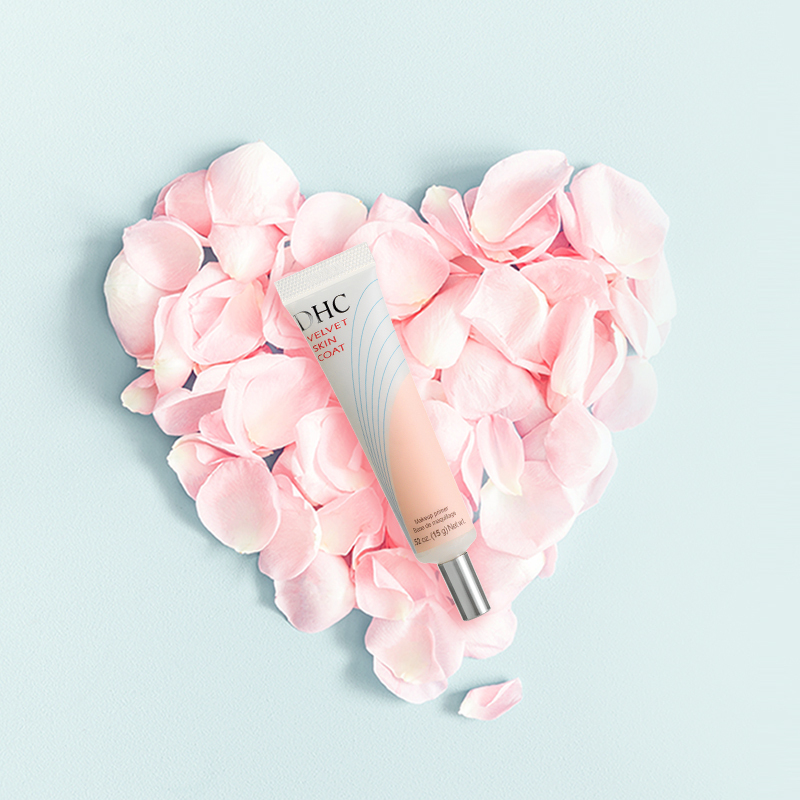 This superstar primer instantly minimizes the look of fine lines, pores and imperfections while reducing oiliness to help makeup glide on and last longer. Clear, powder-gel formula can be applied before foundation or worn alone as a skin mattifier. Our hydrating beauty bar, made with nourishing olive oil and honey, helps maintain your complexion’s natural moisture balance. Perfect for step 2 of the Japanese double cleanse (after oil-based cleanser). A delightful scrub that cleanses, exfoliates and hydrates in one step. 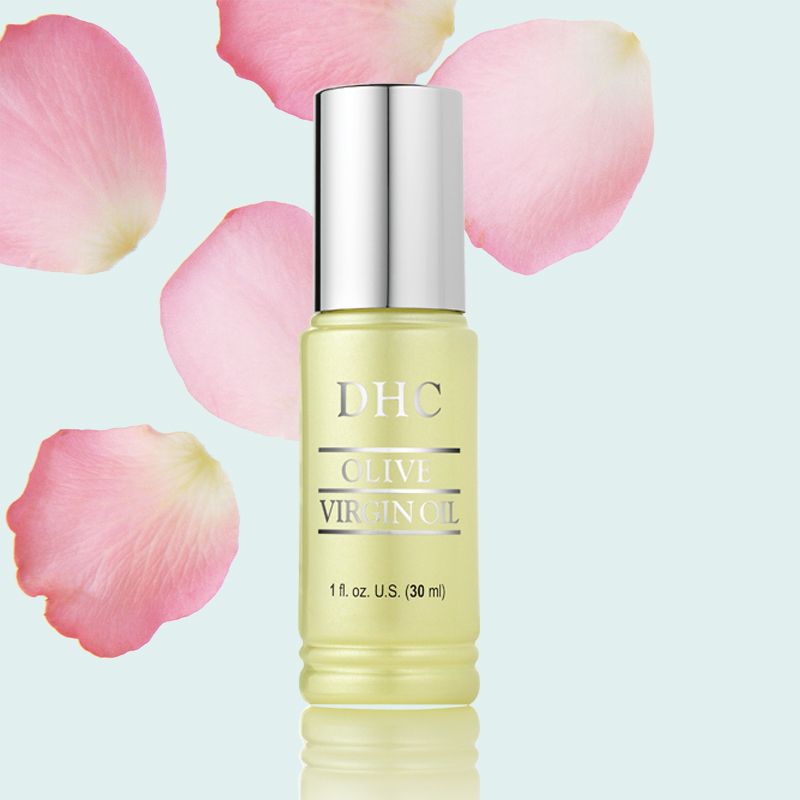 Formulated with olive oil and vitamin E to simultaneously cleanse and moisturize. 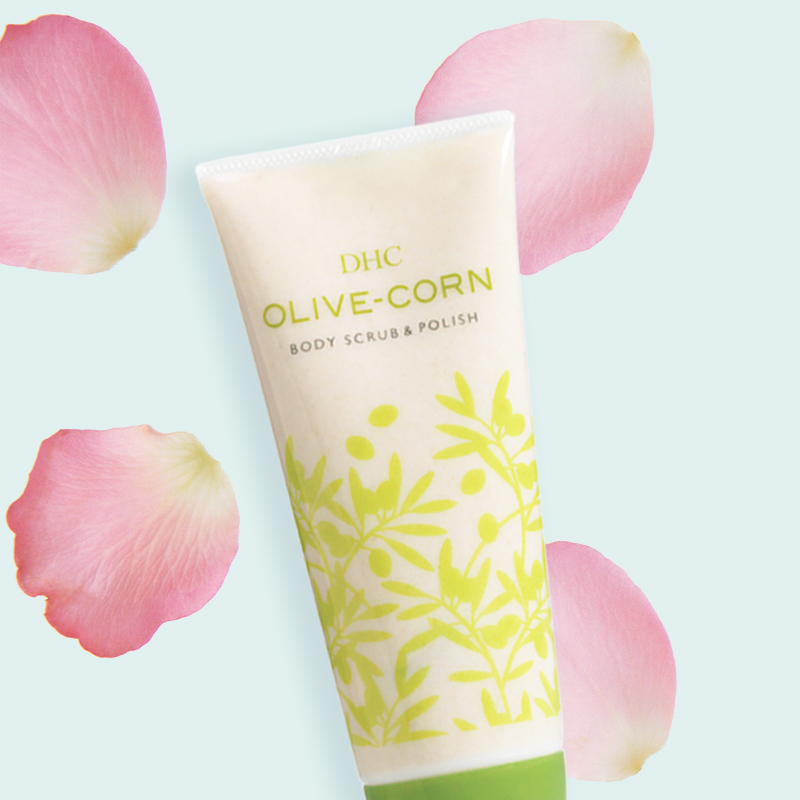 Granulated corn cob gently exfoliates without irritation. Natural lavender scent. For more, shop our bestsellers here.